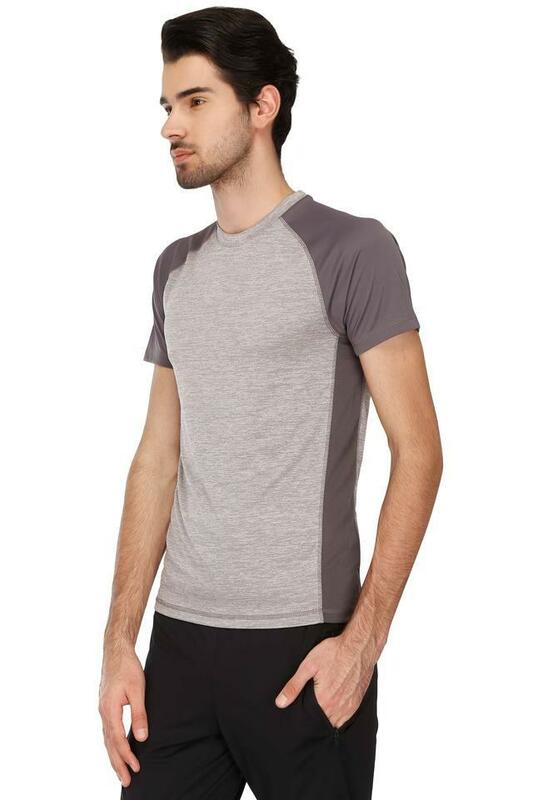 This T-Shirt from the reputed brand, Reebok will make your workout sessions more comfortable. It is crafted with care from fine quality fabric that makes it easy to maintain. Moreover, it features a colour block pattern, which lends it a distinctive look while the round neck further adds to the design. 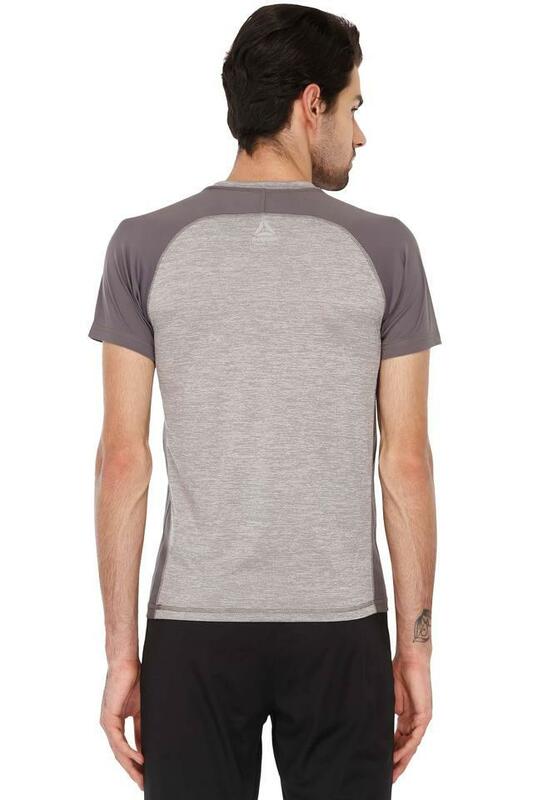 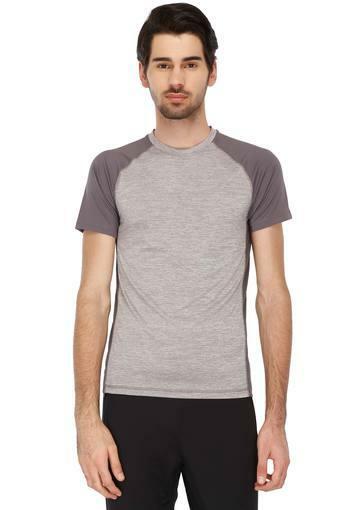 Rev your sportswear collection with this T-Shirt, which combines style and comfort. 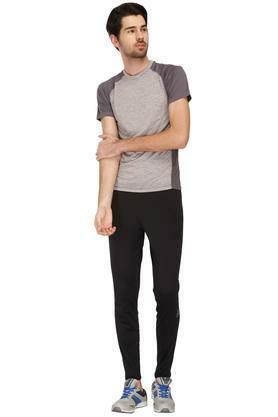 You can team it with a pair of track pants and sports while going for a workout session.